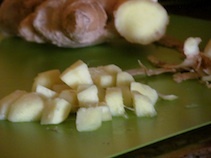 Organic Ginger has antiviral and antibacterial proprieties that help eliminate the infection reducing pain and fever. 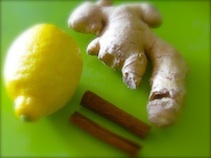 Few glasses of organic ginger tea will make you like new. 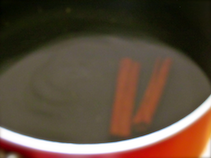 Bring water to a boil with cinnamon. 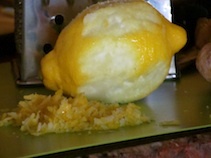 Add ginger to the pot along with lemon zest and juice. Cover and simmer for 30 minutes. 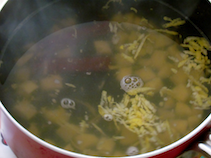 Add honey, stir well, and simmer (covered) for another 20 minutes. Pour over fresh mint (optional), then strain and serve, or allow to cool and refrigerate for no more then 1 week. 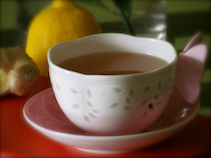 i tried this tea and it is very good for colds and health. 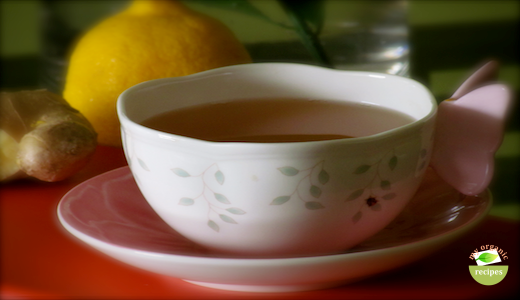 This tea is amazingly helpful!!! My ear, head and throat were hurting; fever and total discomfort. After two cups, half an hour later, I felt better. Thank you, I LOVE THIS TEA!! !